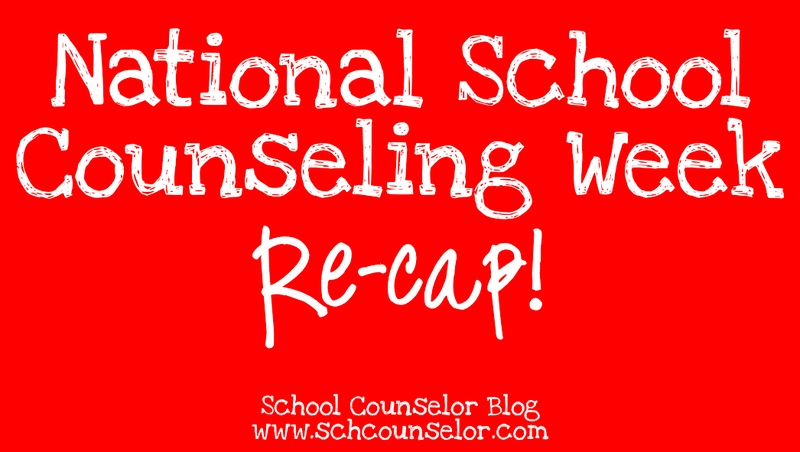 National School Counseling Week was a fun-filled week of celebrating and advocating for me this year! 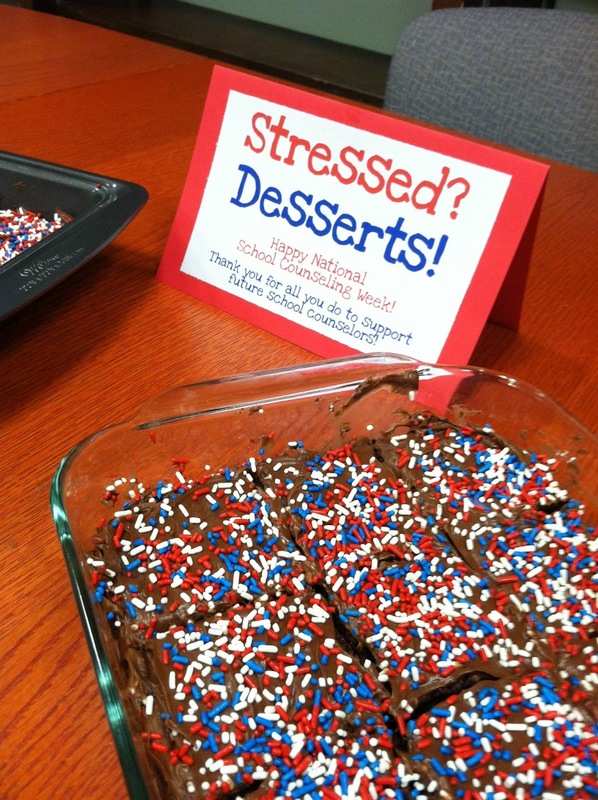 I made special treats for my school counseling internship supervision group and my doctoral cohort! 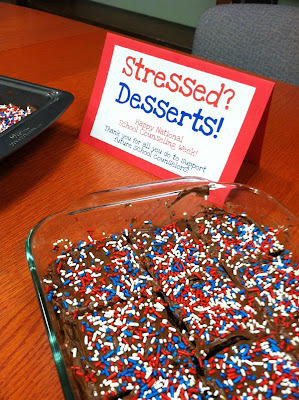 Celebrating and advocating can be pretty sweet! 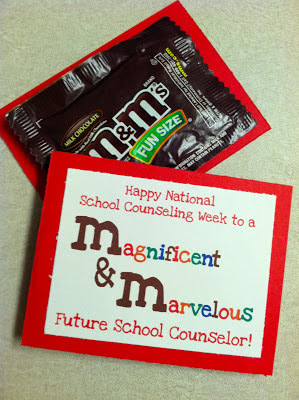 :) Stay tuned for printable versions of the M&M message and the "Stressed? Desserts!" message. 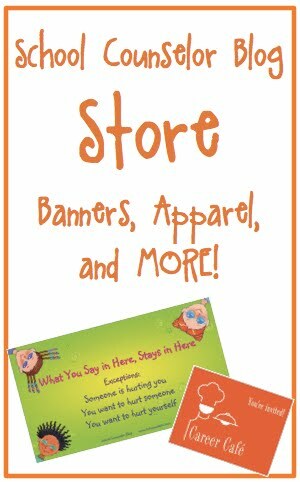 *** Updated, click on the pictures for a printable of the M&M message. 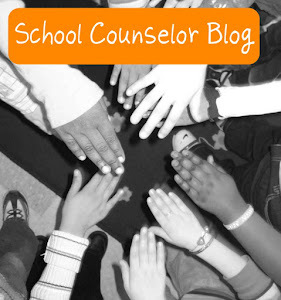 Last, but not least, I hosted a National School Counseling Week Link Party! 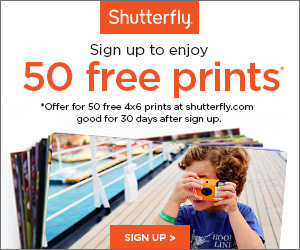 There were lots of great ideas so be sure to check it out! 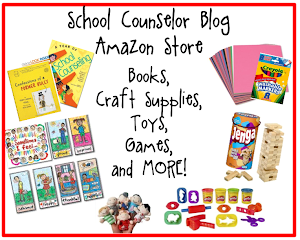 I opened the post back up for link submission if you did not get to add your NSCW related post to the link party! 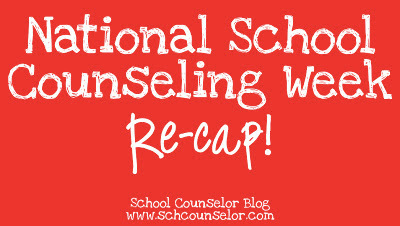 How did you spend National School Counseling Week? 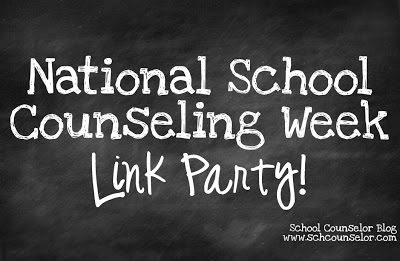 National School Counseling Week Link Party!